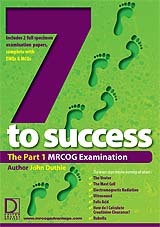 Seven Steps to Success the MRCOG Part 1 examination by John Duthie. 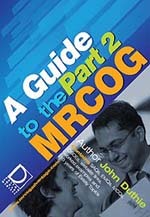 John was the co-convenor of the RCOG's MRCOG Revision course in London between 2005 and 2008 and also helped to start the RCOG's Overseas Revision Courses. 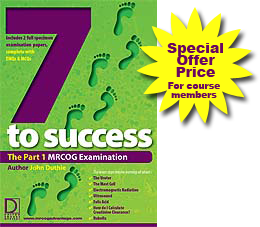 "Seven steps addresses 7 important recurrent themes of the MRCOG part 1 exam, explaining them in SIMPLE terms. This is a delight, especially after periods of nerve racking study from complicated texts that tend to confuse more than they enlighten. Questions surrounding all 7 themes came up in the exam so the read was worth the while just for that. 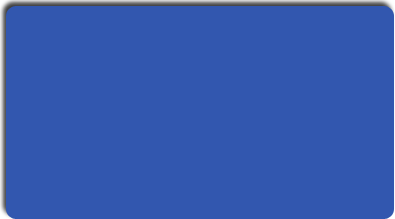 The sample EMQs and MCQs are very helpful too and indeed are more like what you going to find in the current MRCOG exam compared to old past papers from a few years ago. The book is an excellent revision tool and very helpful in moments when you lose your vision during revision.."
"...reflects the recent changes and updates to the Part 1 syllabus. 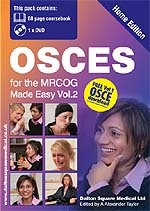 It will be of great help to those preparing for the exam and should become required reading at this level. 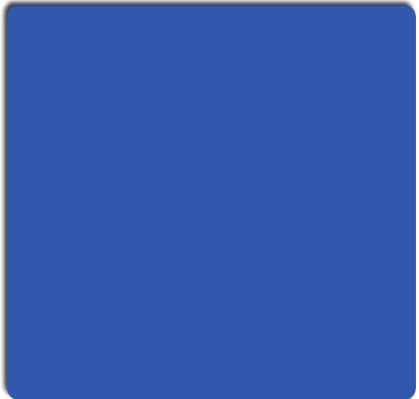 The standard and style of the extended matching questions closely parallels that of the exam itself, and the inclusion of a mock Part 1 paper will allow candidates to work under exam conditions and self-assess. The book fills a large gap in the available literature and will be of use to all our candidates both in UK and elsewhere in the World."